The Codabow Diamond GX Violin Bow merges the traditions of bow making with the advancement of technology and modern materials. The Diamond series is regarded as one of the best Carbon Fibre bows available on the market today. The GX has been labelled as the crown jewel of Codabow, providing performance once reserved for only the best Pernambuco Bows. This Codabow comes with a lifetime manufacturer's warranty. 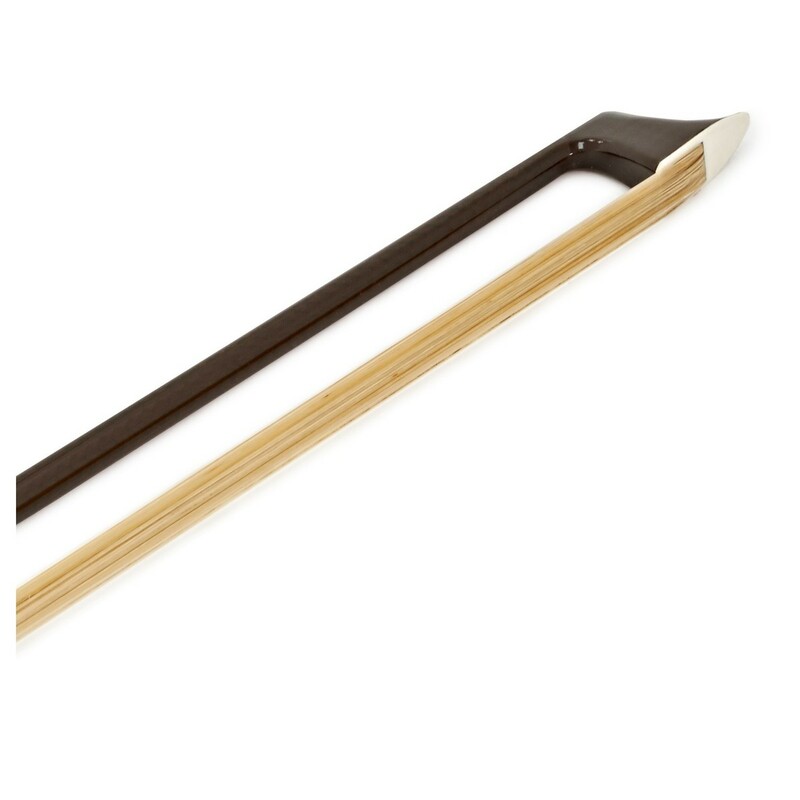 The Diamond series bows have been precision engineered to provide a professional level bow for the serious player. 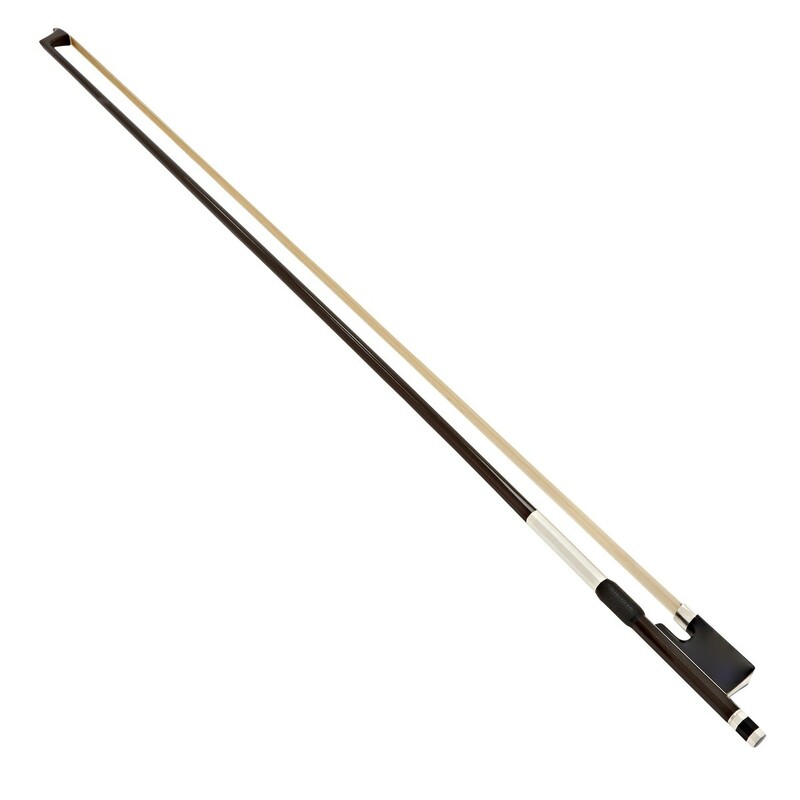 The graphite diamond weave helps create a balanced stick with the agility of all wooden professional level bows, whilst encouraging good technique to help the performer develop further. 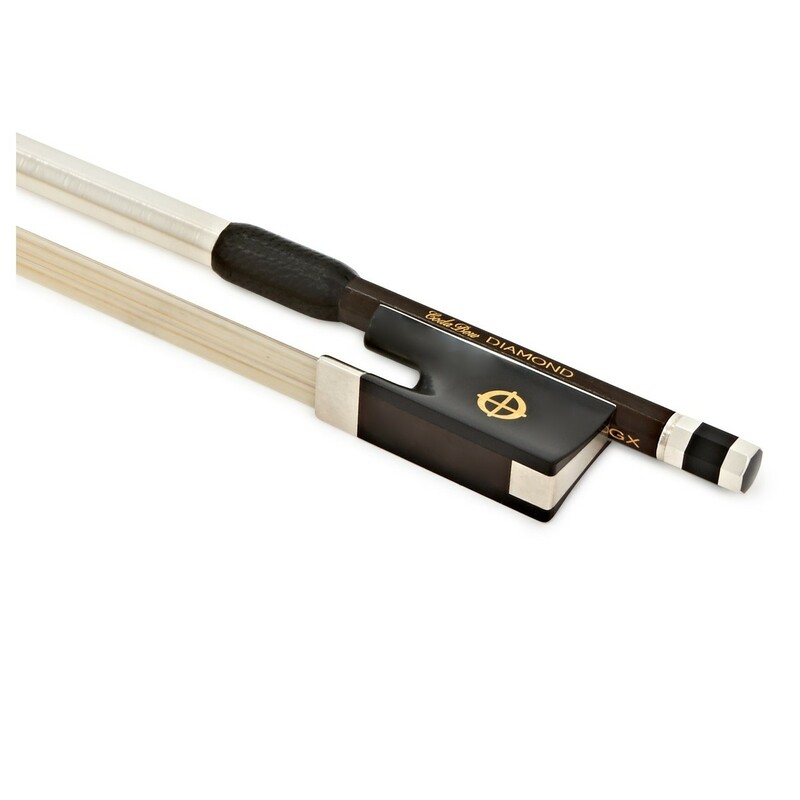 The Pure Kevlar acoustic core fibres which run through the bow helps to provide more power in the bowing action, whilst still offering the natural sensitivity and tonal characteristics of fine Pernambuco wood.